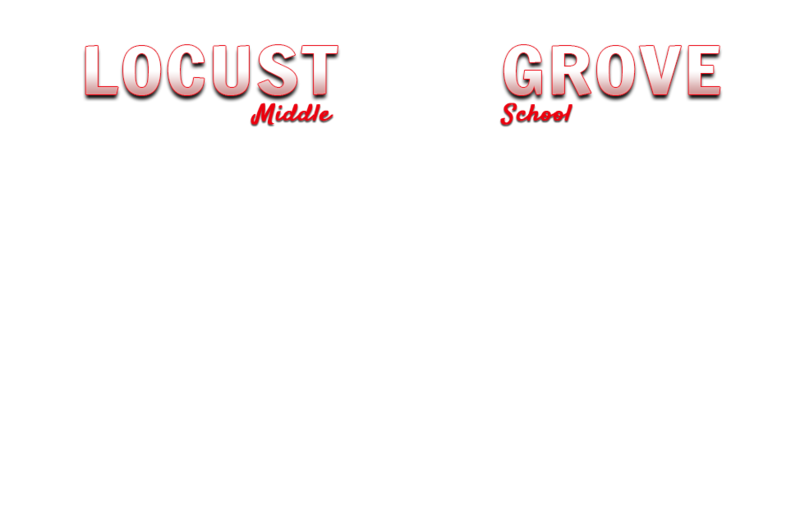 It is my honor and pleasure to serve as the Locust Grove Middle School principal. 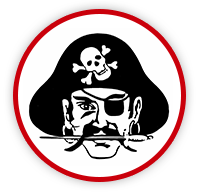 This marks my third year in this position and my sixth year at Locust Grove. It is our goal to offer a comprehensive middle school experience. I believe we are responsible to teach students more than just reading, writing, math, science, and social studies. I believe that teaching them how to think critically and work collaboratively with others, even when they disagree about something, is equally as crucial to their future success in our global society. Locust Grove Middle School faculty work as a “Professional Learning Community” (PLC). Within this construct, all teachers work together as a team to look at all students’ data per subject area and make decisions about how they will teach the Oklahoma Academic standards in a differentiated way that will meet the needs of students who are performing at all levels academically. The District has supported this level of collaboration by building in daily time at the secondary level in order for all teachers to work as a PLC by content area. If you are interested in learning more about this, please visit this site. Parents are an integral part of helping us in student achievement. We will keep parents apprised of activities through notes, facebook, and our digital newsletter. Further, it is my goal to have an occasional “Pastries with the Principal” to support open communication with parents and guardians. I have enjoyed getting to know all students, staff, and parents over the past three years and together we have made many changes that have positively impacted our school. Please feel free to email me directly at jhall@lg.k12.ok.us or 918-479-5244 or stop by the school anytime if you have questions, suggestions or concerns. Please see our PLC Resource page for more exciting information. Spring Break begins on March 19th through 22nd. This is a great time to communicate with your student's teacher! Teachers will not be able to take a phone call during regular class time. However, they may take calls during their plan time or an email at the addresses provided in our directory. Do you need tutoring? Would you like help on a specific assignment? Our tutoring hours are designed to assist our students in any specific area of need.